Blesscuit launches the new “Bon Voyage” Gift Box. 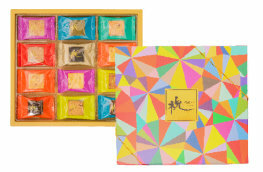 Containing an assortment of 12 flavors (including Truffle, Parmesan Cheese, Cranberry Fruit Tea and more), the set will be the perfect gift for your beloved. 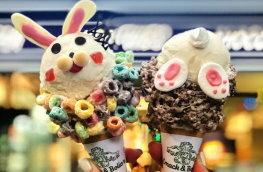 To celebrate the most fun day of the year – Easter, ice cream phenomenon Emack & Bolio’s is bringing in two different cheeky and fun Bunny Ice Cream from April 19 to April 22 to all Hong Kong branches. 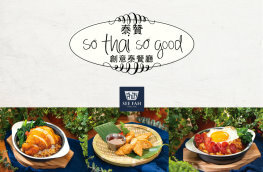 Both priced at HK$88, these special delights will come in a scoop of Vanilla Bean Speck with a specific signature Marsh “Mellow” Cones. 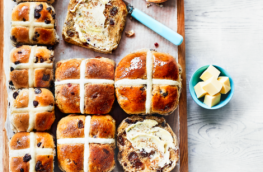 M&S Hot Cross Buns with various flavours, from Luxury Hot Cross Buns to new Mini Chocolate Hot Cross Buns are comprised. 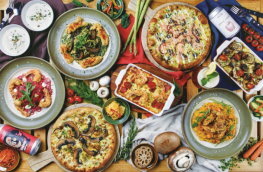 Please pick your favorite and enjoy Easter Offer 2 for HK$60 from selected items. 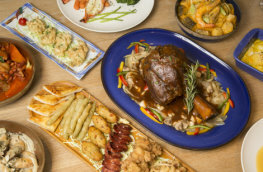 Michael has created a brunch menu that includes over 20 new Portuguese Family Dishes for your dining experience. To celebrate Easter, Michael will also provide a “Mini Dessert Buffet” that will include many traditional and signature desserts. This offer is valid until 30 April 2019. This offer is applicable for lunch dine-in only. 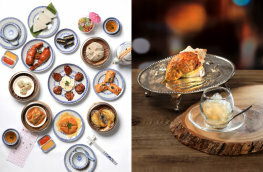 The free set lunch is applicable to the set of the lowest price. All prices and free set lunch are subject to 10% service charge. Please present this offer at the time of ordering. This offer can only be used once per table, per receipt. This offer cannot be used in conjunction with any other promotional offers or discounts. The Terms & Conditions of this offer are subject to change without prior notice. In case of any disputes, Pizza Maru reserves the right of final decision. 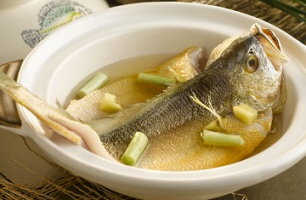 Bringing in “SeeFah” (since 1936) from Bangkok with their unique Chinese Thai Cuisine! 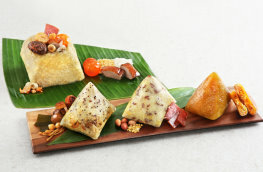 Tsui Hang Village presents 3 Rice Dumpling Combos for the upcoming Dragon Boat Festival. Apart from traditional flavors, the new “Dried Morel Mushroom and Multigrain Rice Dumplings” is a healthy vegetarian selection. 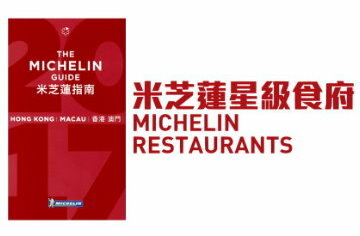 Enjoy up to 31% off by ordering on or before 5 May!